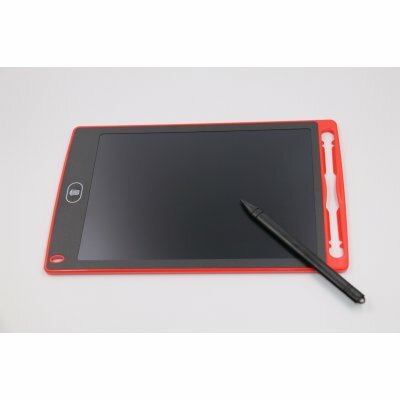 Successfully Added 8.5-Inch Drawing Tablet - Lightweight & Compact Design, Flexible LCD Display, Eco-Friendly, Simple to Use to your Shopping Cart. Teach your kids how to draw and write in a fun, modern, and efficient way with this 8.5-Inch drawing tablet. This cool electronic gadget allows you to write and draw up anything the mind can imagine. When you’re not satisfied with the end result, you’ll be able to delete the images with the simple press of a button. From now on, you’ll never have to waste paper again - making this gizmo highly environmentally friendly. The drawing tablet itself has been crafted out of durable ABS and comes with a flexible LCD display. It is light in weight and extremely compact. This allows you to easily carry it along no matter where you go. Thanks to its lightweight and durable design, this drawing tablet is great for children and adults alike. With the included stylus pen, this drawing tablet is very easy to use. You’ll be able to draw, make notes, create to do lists, and more. This makes it a truly multifunctional device that can be used in many different situations. Whether you’re a student, businessman, doctor, or child - this drawing tablet is sure to meet your demands. With its compact size, you can use it at school, work, or home without any trouble. 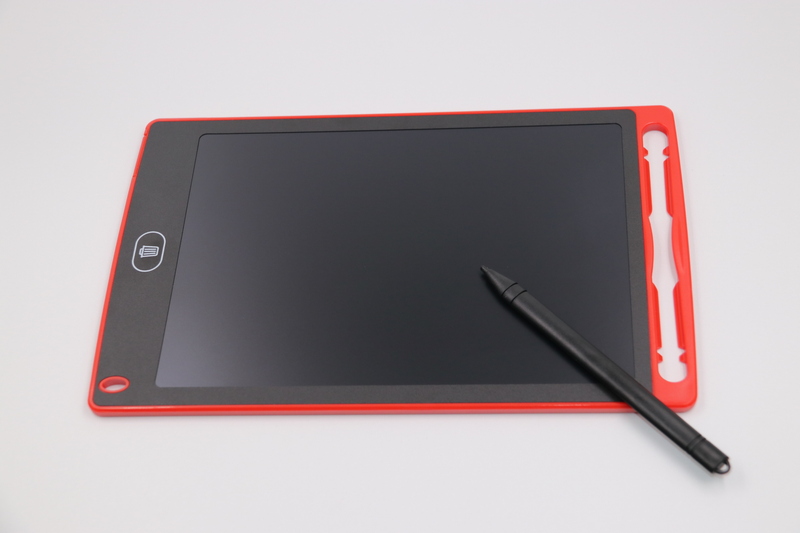 If you’re looking for an affordable multipurpose gadget for drawing and taking notes, this drawing tablet certainly is worth your consideration. This drawing tablet comes with a 12 months warranty, brought to you by the leader in electronic devices as well as wholesale electronic gadgets..